Paris, October 1st, 2018 – InterCloud, one of the European leaders in dedicated connectivity to the cloud, now offers direct access to the IBM Cloud through IBM Cloud Direct Link. This collaboration provides a high bandwidth, secured and resilient service that enables enterprise workloads to integrate seamlessly with the IBM Cloud, while helping to ensure application availability for customers. Leveraging a dedicated connection, InterCloud now offers enterprise-grade private and seamless connectivity to strategic IBM Cloud services, ranging from bare metal infrastructure to high value Artificial Intelligence (AI) and machine learning capabilities. This service will be available to customers globally, starting with Europe. One of the first InterCloud customers benefiting from this collaboration is the French national railway company, Société des Chemins de fer Français (SNCF). SNCF is transforming by implementing a multi-cloud strategy by 2020. As part of the strategy, the company plans to move 60 percent of its applications (almost 1500 currently) to the public cloud including IBM Cloud, AWS and Microsoft Azure. “Performance and security are crucial for our global clients. Our collaboration with IBM Cloud enables us to provide fast, consistent and reliable access to their IBM Cloud assets backed with end-to-end Service Level Agreements (SLAs),” Jérôme Dilouya, CEO and founder, InterCloud. 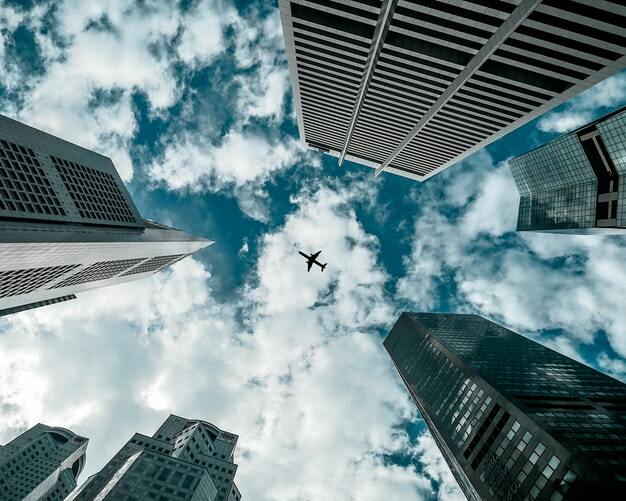 As companies move their IT resources to the Cloud, they realize that an effective Cloud strategy cannot do without appropriate and effective connectivity. InterCloud makes access to Cloud applications for multinationals easier and more reliable. Over 50 of them have placed their trust in InterCloud to deliver an appropriate solution to satisfy security and compliance needs in relation to the hybridisation of their business applications.